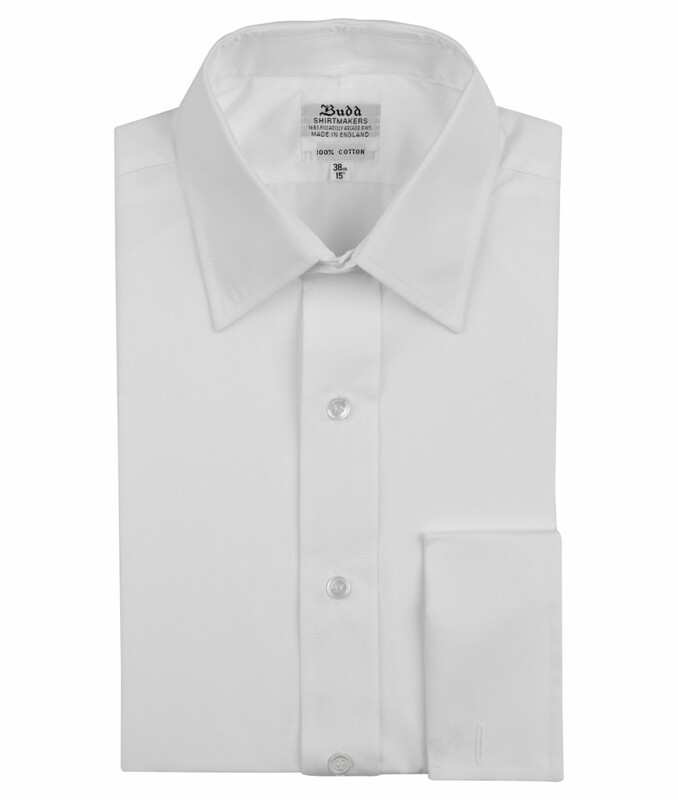 The white poplin shirt is the foundation of every well dressed man’s wardrobe. It carries all Budd’s trademarks – craftsmanship and quality. 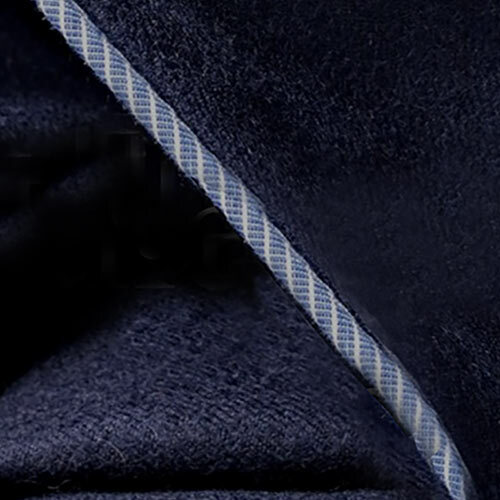 It is made from 2 fold 100 thread poplin, sourced from the Lancashire mill, Thomas Mason. As well as being a timeless classic, it is durable, soft to the touch but crisp, stands well and has a silken lustre. Double cuff, without a pocket, it is elegant but understated and great with any striped suit. Not surprisingly, it’s our best seller! You can win an White Poplin Shirt in this month's competition by signing up to our newsletter below.